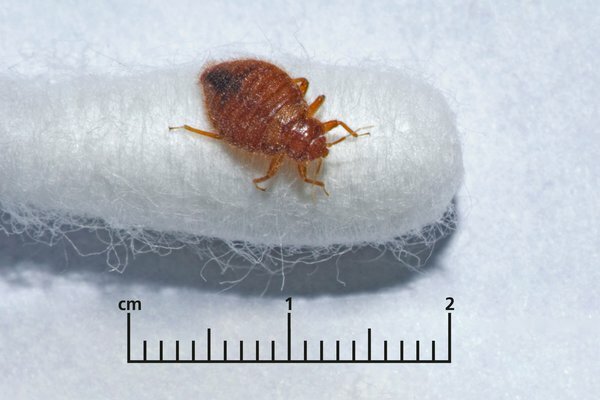 Bedbugs are small insects that often live on furniture or bedding. Their bites can be itchy but do not usually cause other health problems. Bedbugs can hide in many places, including on bed frames, mattresses, clothing, furniture, behind pictures and under loose wallpaper. Some people have a reaction to the bites. They can be very itchy and there may be painful swelling. 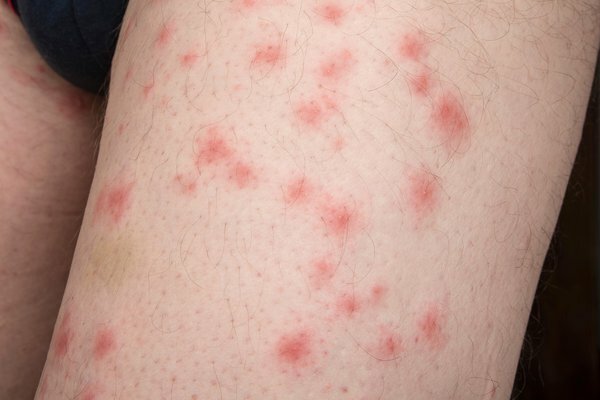 A severe allergic reaction (anaphylaxis) is also possible but rare. Bedbug bites usually clear up on their own in a week or so. You may have an infection and need treatment with antibiotics.